I bought Formosa Oolong from Aroma Tea House’s booth at the Vancouver Tea Festival (I can’t remember which year, isn’t that terrible?! ), and it came as part of a sampler of oolongs so I could try out four different types. Each cardboard tube had a snug-fitting lid, and the tea was poured into each one. 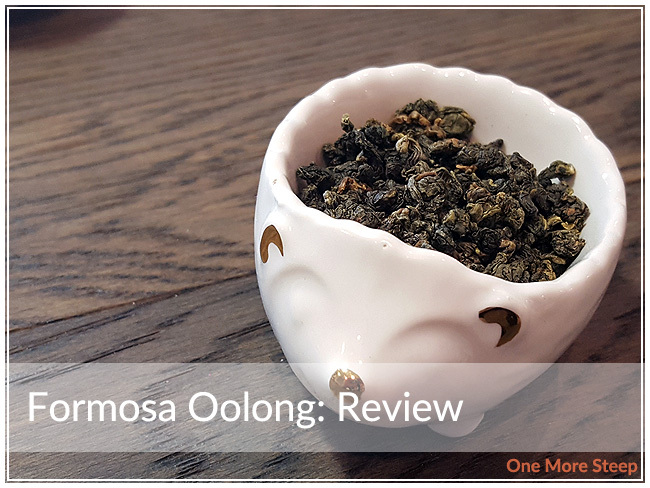 Formosa Oolong is one of their Taiwanese oolongs, and I was pretty happy to try it out. 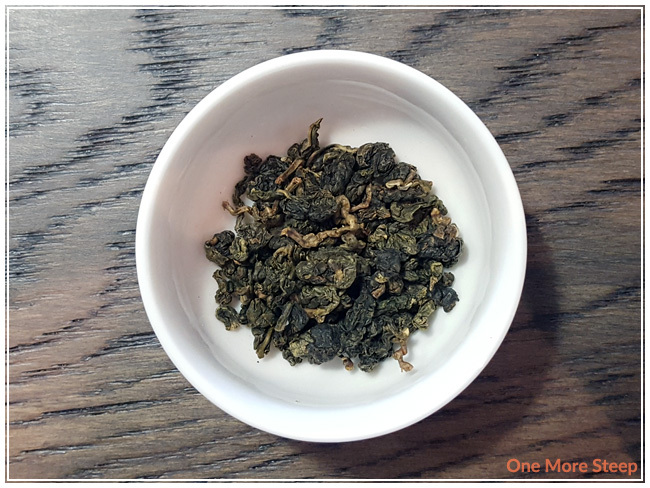 Formosa Oolong has these lovely green to brown leaves, the leaves all squished up together. The aroma from the dry leaf was that of a light fruity aroma with a mix of freshly cut grass, which I find quite inviting. As part of the sampler packaging, there were no steeping instructions on the cardboard tube. On the product page online, Aroma Tea House recommended steeping Formosa Oolong in a small teapot for 15 to 30 seconds, with no suggestions for water temperature. I used my Breville IQ Kettle‘s green tea temperature setting of 175°F (79°C) and steeped it for 30 seconds. Formosa Oolong steeps to what seems like an impossibly pale yellow when the leaves are only steeped for 30 seconds. The aroma from the tea is light sweetness, and fresh fruit – I get a mix of melon and plum. The tea is pleasantly smooth, no bitterness or astringency. I found the sweetness noted in the aroma of the tea carried over well into the flavour. 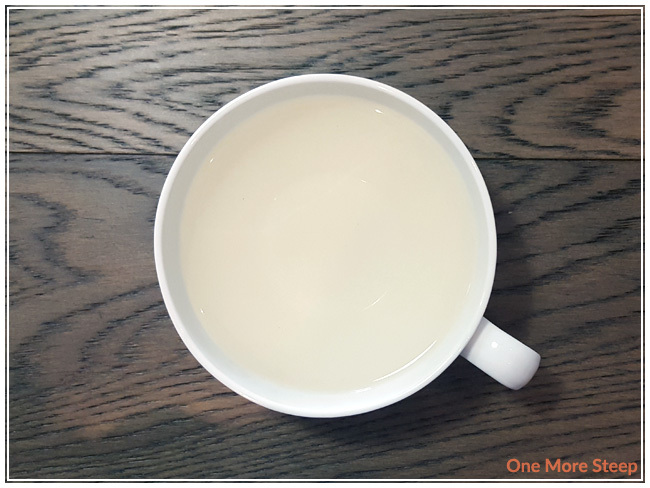 It’s a smooth, creamy tea that certainly goes down easy. I resteeped Formosa Oolong seven times (eight steeps total!) and found that the flavours changed quite a bit as I steeped it. The fruity flavours intensified at first, and when that started to wane, there was some sweet floral notes that started to come out. It made for a great tasting adventure because the same leaves just produced such a wide range of flavour. 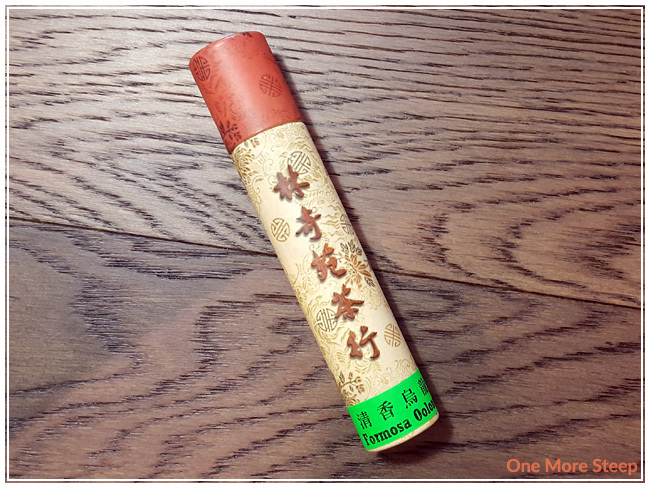 I loved Aroma Tea House’s Formosa Oolong. 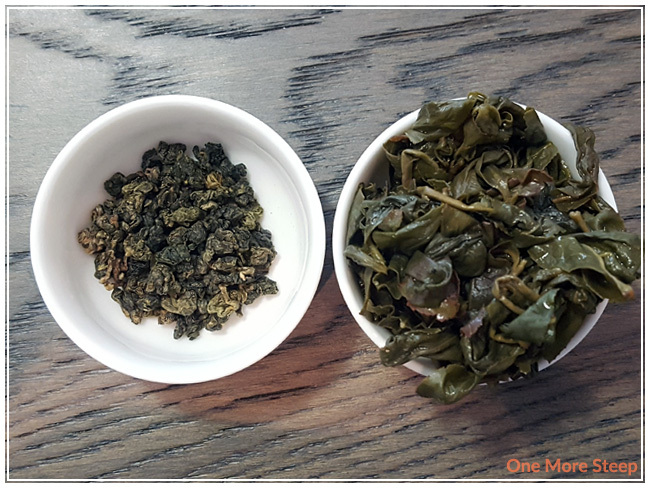 I really enjoyed how this oolong tasted – from the first steep to the eighth. The flavours were so complimentary to each other and made for a beautifully balanced flavour profile regardless of which steep I was on. This is definitely a tea that I would recommend having many, many cups of because the flavour of the tea just changes so well throughout each steep.